Goss Moor is a family run bed and breakfast situated in the heart of Willaston on the Wirral Peninsula. We have two double rooms - one with en-suite bathroom and the other with private bathroom facilities. Goss Moor is situated on Mill Lane, in the heart of Willaston Village. 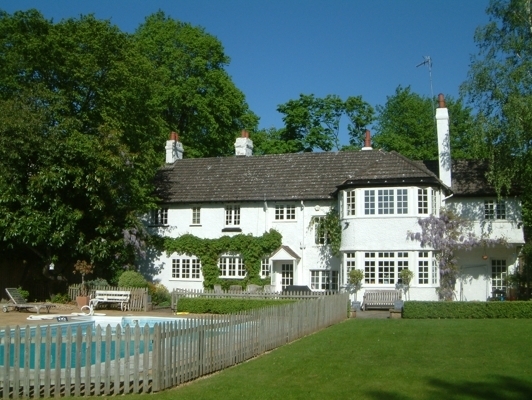 We have a lovely garden with a swimming pool which guests are welcome to use by prior arrangement. Enjoy our locally sourced breakfast in the separate dining/sitting room. There is also a large flat screen television in the dining room where guests can make themselves feel at home. Each bedroom has a television with a built in DVD player and a radio alarm clock. There is also a hospitality tray in each room with tea, coffee, hot chocolate, biscuits, crisps and a decanter of sherry. There are two village pubs serving food within easy walking distance, and several more slightly further afield. 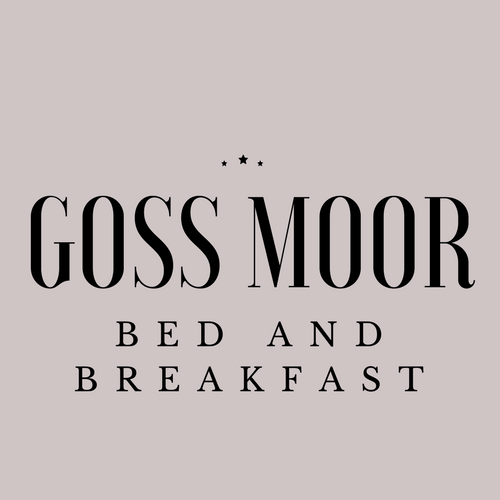 Why stay at Goss Moor?